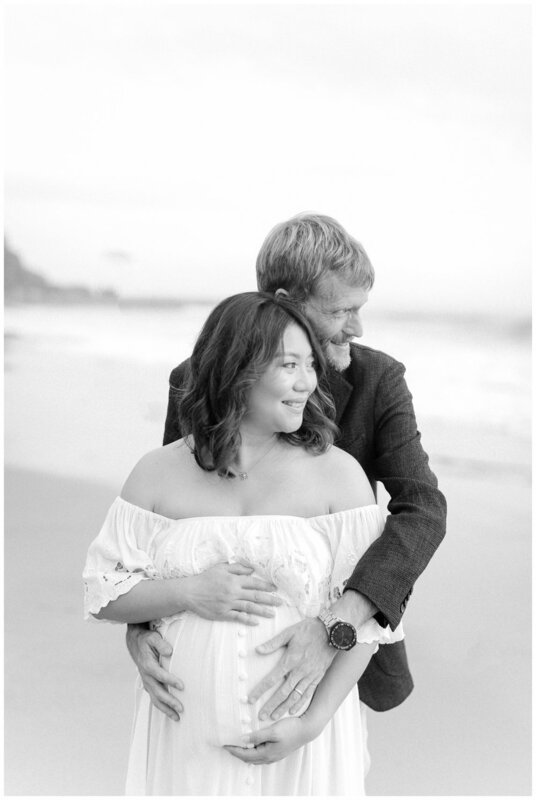 Lucky to have captured these two lovebirds as they baby mooned at Ritz-Carlton, Laguna Niguel Resort. There’s something so special about documenting “the way life was” one last time on camera before the arrival of your newest family member. 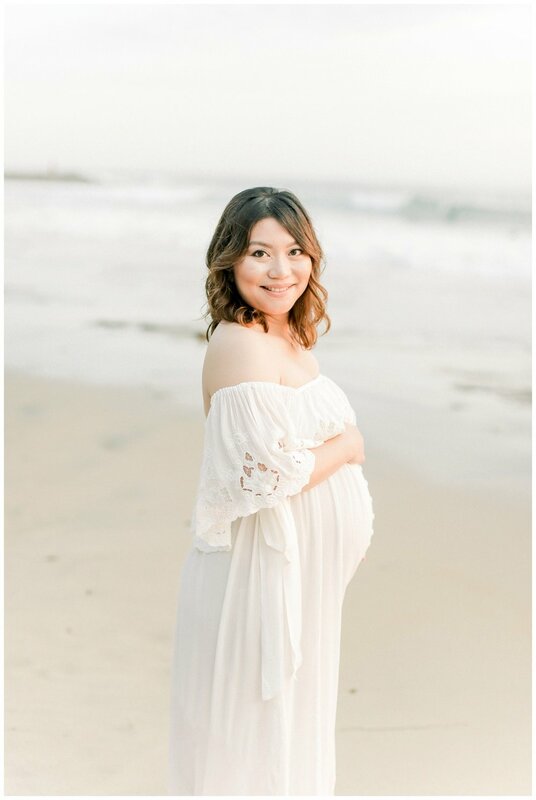 I’m loving all these baby bumps in front of my lens lately and these clean modern beach maternity vibes are my jam. I love that soft light from the cloudy days and this evening offered us just that!